Are Republicans Drenched by Neptune? In September 2017, a post appeared on SO'W concerning the fact that the Republican Party is in process of its first-ever Neptune Return, a five-fer return which began on May 17, 2017 with its final exact return on December 29, 2018. Please enlarge image to read scribbles! Hour of Mercury which @20Sagittarius conjoins the Party's natal Moon (info, communications, and plans relate to education, domestic circumstances, family and child concerns, real estate sales or property, and/or health issues); Locomotive shape of ruthless success led by the Moon @8Lib51 conjunct MC; Trump's natal Neptune at MC: loss of position or simply more lies and scandals? 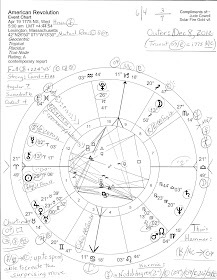 Chart-ruler Jupiter rising in Sagittarius applies to a square with Republican Party's natal Neptune in Return 3rd house of Communications: details of potentials are penned on the chart; as you see, Jupiter-Neptune qualities infuse the chart and US natal Pluto sits in the middle! Star of extreme misfortune, even suicide, Scheat, @29Pisces conjoins Mars, Chiron, and the Return's IC (The Drain; the Basis of the Matter; Endings). '29Pisces' = "A Prism: VALIDATION"...positive expression: "exceptional accomplishment through judgment of unusual accuracy:; negative/unconscious expression: "fatuous pride of intellect" (Jones). Wonder who suffers from that? Naturally, there are other chart factors worth your consideration as are several stars that attach to the return's planets such as self-sacrificing Diadem conjunct Moon (the public; publicity) and Midheaven, the Aspiration and Career Point of all horoscopes; warring star Antares rises with its themes recently expanded by transit Jupiter; Sun @7Cap41 rises with Aculeus (enduring attacks but success) and conjoins Facies while serious Saturn, strong in its own sign of Capricorn, rises with Facies (ruthlessness or, the victim). Noted in the center of the chart is the severe Saturn-Pluto midpoint @15Cap47 which by degree points toward the first Solar Eclipse of 2019 @15Cap which perfects on January 6th in the 2 South Saros Series (joining unusual groups and feeling you'll gain a great deal from it--Brady). 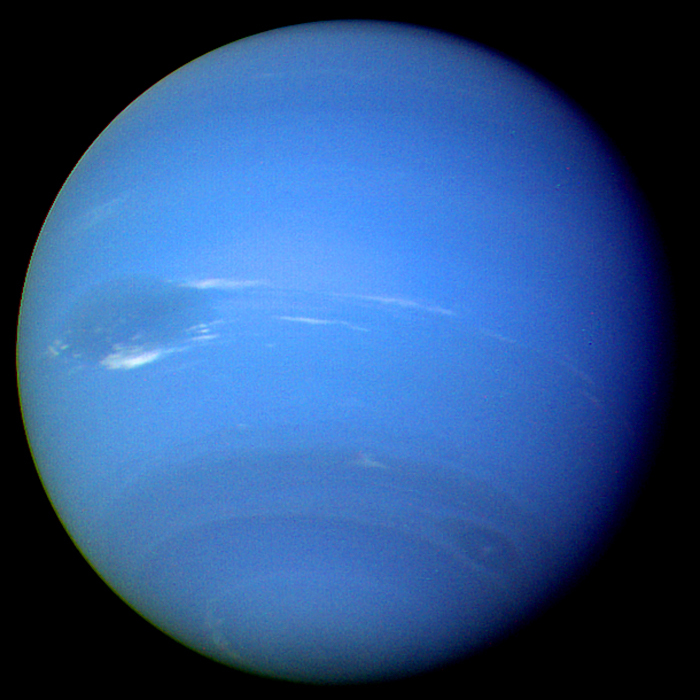 Now as you know, there are many words and concepts typically assigned to the nebulous if inspired realms of astrological Neptune, with conspiracy being merely one of them. Made more prevalent as it floats through its own sign of tropical Pisces, Neptune also relates to: paranoia, fear, propaganda, fraud, deception, illegitimacy, illusion, veils and cover-ups, secrets, leaks, scams, grand schemes and dreams, erosion and dissolution, insecurity, uncertainty, karmic loss, glamour, disguises, mass media, and the masses--all come to mind as well as oceans, rivers, drinking and other water, gases, floods, epidemics and toxins. In Astrology, expansive Neptune's list is quite endless, or should I say, infinite? 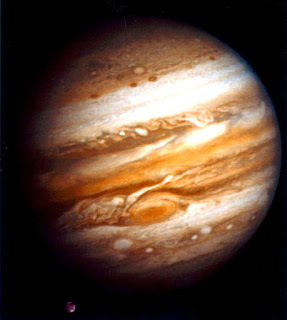 For The Divine Source is the highest designation for Neptune so we also find the GOP's association with religion (except that's really codifying Jupiter's domain with Neptune more a marker for spirituality and compassion.) Of course, fear and paranoia are what conspiracy theories are often based upon and are what such fanciful notions are meant to raise through the continual spreading of them. So how appropriate during the Republican Party's ongoing Neptune Return/s of 2017--2018 that various media and entertainment figures have recently called out the GOP as the 'Conspiracy Party' based on what the party has become--especially under the 'leadership' (?) of Mr. Trump, an ace conspiracy theorist in the flesh. 'Birtherism' against Barack Obama is a prime example of a political tactic that Trump based his presidential candidacy on meant to rile up fellow bigots at voting booths and place white supremacists within his administration (as if that's okay but it isn't). Plus, Neptunian cover-ups of domestic and foreign interference methods used in the 2016 Election (and threatening future elections) aided Trump in his quixotic quest for the White House. Yet as his nibs fears, his is now seen as an illegitimate presidency by a many Americans and even transit Neptune veiling US Progressed Sun (POTUS) in Pisces has not successfully hidden the fact, nor has Neptune managed to hide Mr. Trump's purposeful ineptitude, weakness, financial shortcomings, and basic unsuitability for playing the role of POTUS. Besides, Trump in the White House isn't about playing the role well, it's about collapsing the American system of government and eroding our institutions, traditions, ideals, and beliefs, isn't it? 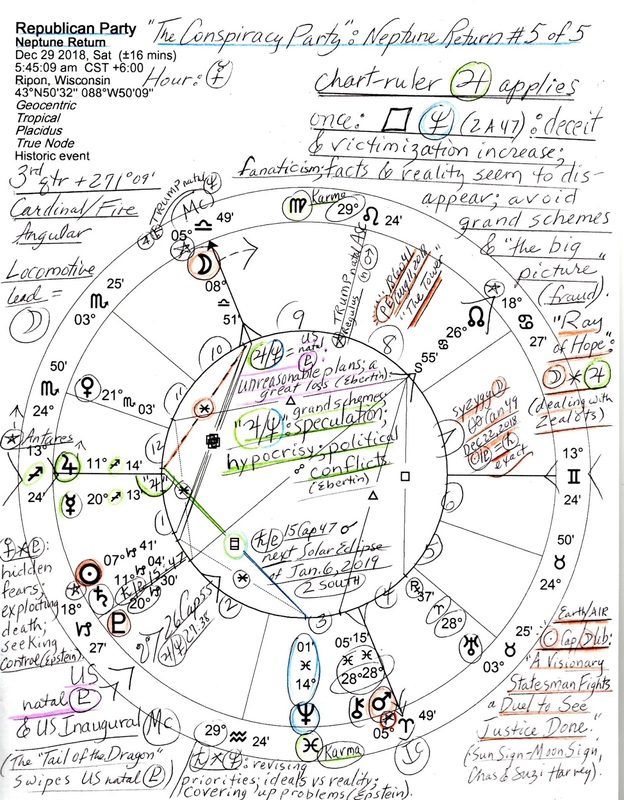 So in the 1854 founding chart of the Republican Party, let's consider a certain natal midpoint picture involving Neptune...Neptune-MC (goal point) = Uranus in the corporate 8th house: the desire to bring ideas to realization at all costs (Ebertin); and self-righteousness (Tyl). Yet oddly enough 'realization' is a concept belonging to astrological Saturn, planet of reality, form, law, government, business, and The Establishment. And of course, astrological Uranus represents potentials for: revolt, war, shock, disruption, upheaval, radical reform, chaos, and inventive and/or Utopian ideas. Science, Technology, and Progress are also Uranian but these days fact-based systems and progressive social reforms, among other things, act as garlic to the vampires of the regressive GOP--regrettably, and this I type as a Protestant Christian who continues to rely on the natural laws of the Universe set up by our Creator just as our Solar System (The Great Cosmic Clock) was and which makes Astrology's 'As Above, So Below' structure possible for our better understanding of life on Earth. In The Combination of Stellar Influences, Ebertin also supplies information on the Neptune-MC blend itself which reveals potentials for: pursuit of wrong ideas; people with Utopian ideas (and plans! ), crooks and swindlers, and a leaning toward deception. Does this sound like any politicians, indicted and not yet indicted, you can name? And with transit Uranus in Aries (blind zealots, anarchists, Utopians) we must add to their Utopian zealotry the Sabian Symbol of the Republican Party's Ascendant, the rising point which describes the Party itself, and the fact that America's natal Jupiter in Cancer rises in their chart as well and we have: '6 Cancer' = "Game Birds feathering Their Nests". Now most everyone agrees that elected candidates of all political stripes go to Washington for one of two basic reasons: either to idealistically represent, as well as they can, We The People (what we once called public service and 'doing the people's business'), or, to create personal wealth within a compromised system based on favors, bribes, pay-offs, blackmail, intimidation...and doing the work of corporations--and nowadays, bowing to foreign dictators. Tragically for our nation, it often happens that the idealists find once there that materialism is the only way to keep their positions and many succumb as party leaders read them the riot act as dictated by un-elected financiers and anti-democratic saboteurs who care nothing for America. Now in a spirit of disclosure, I should admit that for years I've blogged in dissent against America's role of World Cop for transnational Corporate Crime Syndicates--and have habitually complained against Global Government dissolving America's national sovereignty. But even as campaigning Trump gave lip service to such concerns, his 'walling in' of the American people is not the answer for these issues for I believe that Trump's border wall is more about playing on bigotry for votes, isolating America from her traditional allies and neighbors so that our leadership role on the global stage is reduced to allow authoritarian regimes to take over the reins. Perhaps you agree that China and Russia are the obvious culprits as we've observed foreign agent Trump approving of this radical notion. So often we see that Trump does just like Putin would do! so that his chaotic ways make more sense in such a disturbing light. So as one of those many Americans with ancestors who sacrificed, fought, and died to help establish this nation--plus, with ancestors of non-Caucasian persuasions--the erosion and corruption of the Republican Party is of no joy to me nor is the corporate corruption of the Democratic Party. The fact that political parties were considered by our nation's Founders to be a negative course for America to take, their forming occurred in the past, a reality long accepted by my fellow Americans and used tactically by Washington DC, my former city of residence. 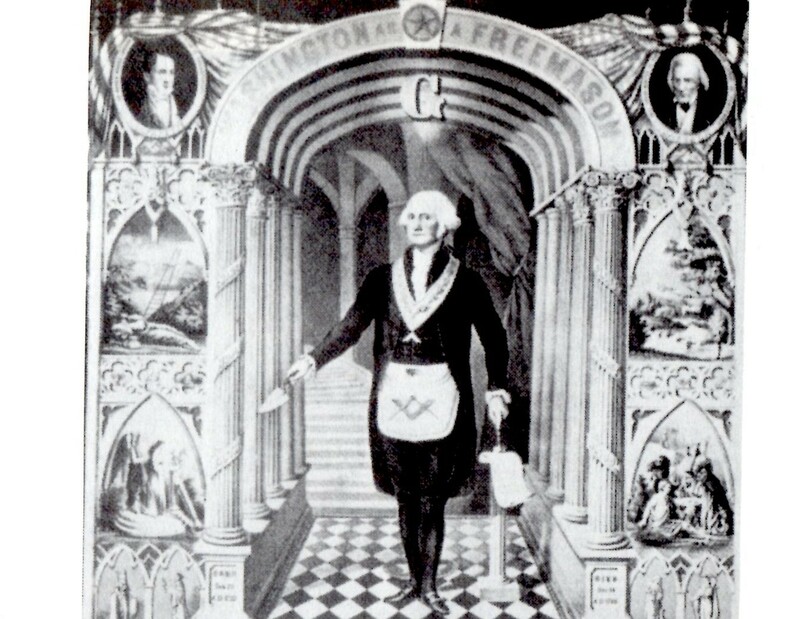 That the Republican Party, said to have been created upon compassionate ideals (Neptune in Pisces) during the slave era, has slipped or been pushed into becoming a ridiculous 'Conspiracy Party' bodes ill for America's future unless and until clear and close scrutiny is performed by those who care and dare. Because even arrogant America, with her exalted Saturn in Libra, must abide by the natural laws of karma via sober Saturn's demands for realism, responsibility, integrity, honesty, and the accountability that Mr. Trump and the Republicans now encounter through the current fact-finding investigations of Special Counsel Robert Mueller and the prosecutors of New York. 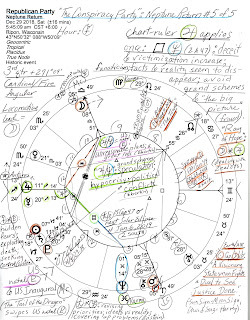 And speaking of Neptune, a 'noon' natal horoscope for POTUS-in-training Republican theocrat Mike Pence is available for viewing with two suggested rectified birth times and Ascendants--one ASC in Scorpio, one in Aquarius. Striking is his Minor Grand Trine formed by Saturn-Pluto = Neptune (quick decisions made in difficult situations; sudden acts of violence) with Neptune in this pattern alerting and inspiring him to a more objective use of the Saturn-Pluto trine, an aspect of The Magnate (Oken) which gives him an enormous capacity for accumulating wealth and for refining "existing forms of authoritarian institutions" (Alan Oken's Complete Astrology). Related Posts include: Inauguration 2017 Horoscope in which we see that the final dispositor is Neptune in Pisces (of course it is! ); Robert Mueller Appointed May 17, 2017; Reality Is Not What You Think, a Max Igan broadcast via video with his usual intriguing graphics and thought-provoking remarks; Horoscope: a Starry Autumn Equinox 2018; and it's up to We The People to shrug off our apathy and Defend the US Constitution on November 6, 2018 before Neptunian erosion via radical reforms by the Republican Party and their shady enablers change forever the America we've known and loved. Our primaries begin tomorrow here in Florida at 7 am, August 13.